Our Company is celebrating 14 Years on the Internet - 1996 to 2010 - Founded and Operated by Bob Kerstein, CPA. 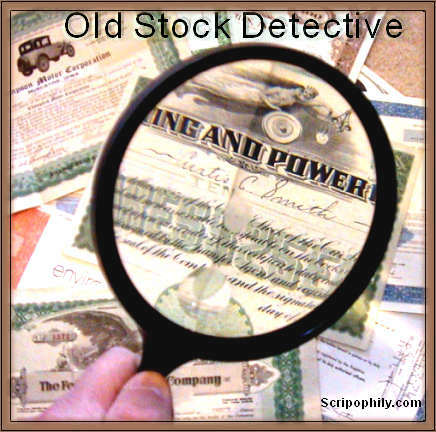 At the Old Stock Exchange, we trade old stock and bond certificates, checks, bank notes, paper money, famous autographs and old financial documents. 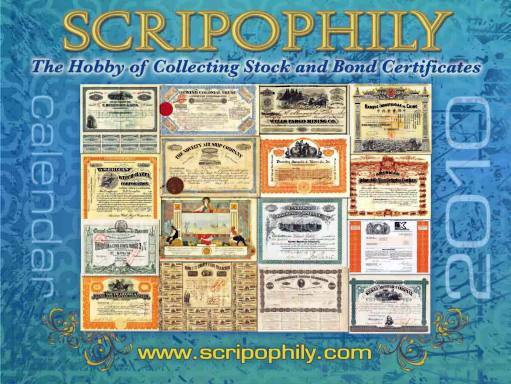 If you have stock certificates or old financial documents, we are interested in buying them. Please send us an email or call our toll free number at 1-888-786-2576. Old Stock Certificates may still be valuable even if the stock no longer trades under the name printed on the certificate. The company may have merged with another company or simply changed its name. 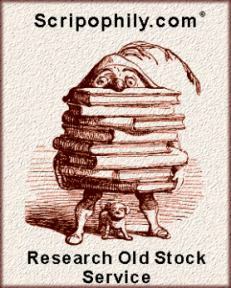 Old Company Stock Research Service, the internet's #1 old company stock research service, can find out the Rest of the Story. 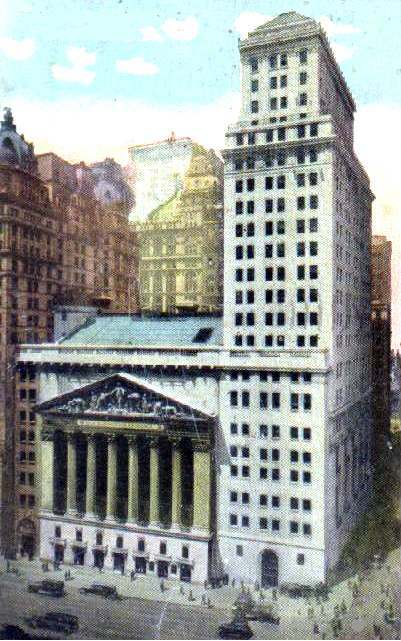 Old Company Research (tm), Old Stock Exchange (tm), Scripophily Exchange (tm), Gift of History (tm) All Rights Reserved. You may link to the site, but do not copy any images or information without our expressed written permission. Thank you! Member firms include Bob Kerstein, PSTA, and Scripophily.com.